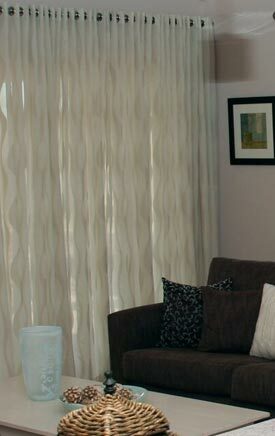 If you are Looking for premium curtains and blinds in Mornington and Hastings – Curtain Ideas is the best choice! 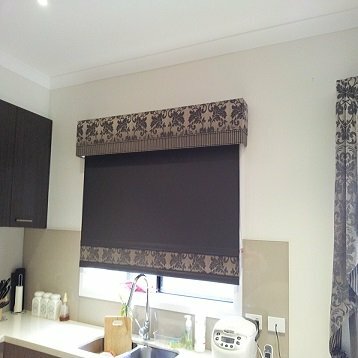 For many years, we have provided the greater Melbourne area with wide range of top quality window covering for homes and businesses. We are highly renowned for our inspired and reliable customer service – our service staff have the knowledge and passion to help you choose the ideal curtain or blinds for your Mornington or Hastings home. 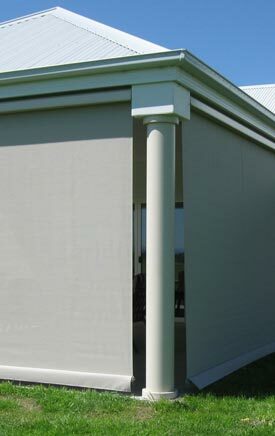 With years of experience in the industry, you can always trust the professionals at Curtain Ideas to offer quality products coupled with excellent service. What sets us apart from others? We offer free in-home consultations, which allow us to figure out all specifications and requirements for your home’s new curtains and blinds. 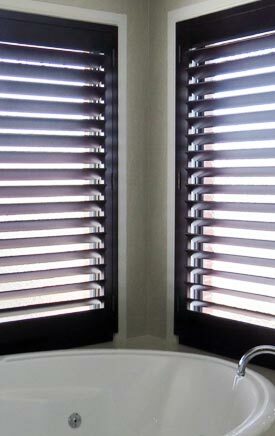 Mornington’s best blinds can be found at Curtain Ideas – call us today! 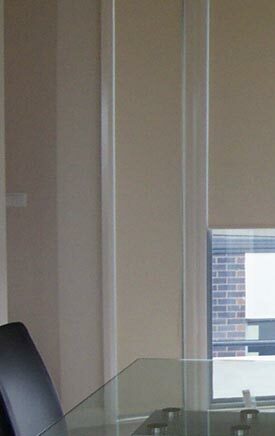 As a family-owned Australian business with years of experience, our passion is delivering an amazing range of curtains and blinds to Melbourne’s southern and eastern suburbs, such as Hastings and Mornington. For blinds and curtains you can rely on – get in touch with Curtain Ideas today to book a free consultation on (03) 5995 5747.